In joy or sadness, flowers are our constant friends! Bloom! 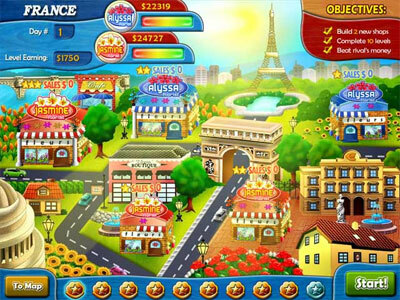 is a time management game that takes place in Jasmine’s flower shop where she plants, harvests, gathers and arranges flowers from sunrise to sunset. 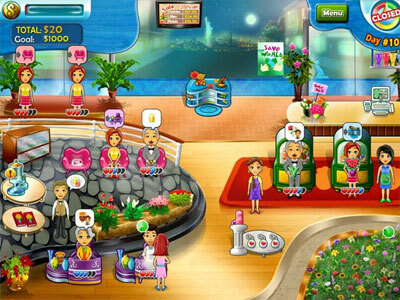 Play through over 60 levels as you create custom bouquets for each customer who enters. 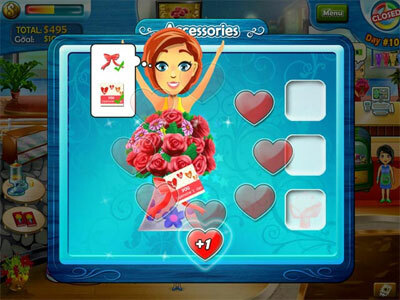 You’ll earn tokens used to upgrade parts of the shop, hire assistants, expand and compete with rivals, but more importantly, you’ll get to see how your customers’ lives are changed by the simple act of sharing some flowers.